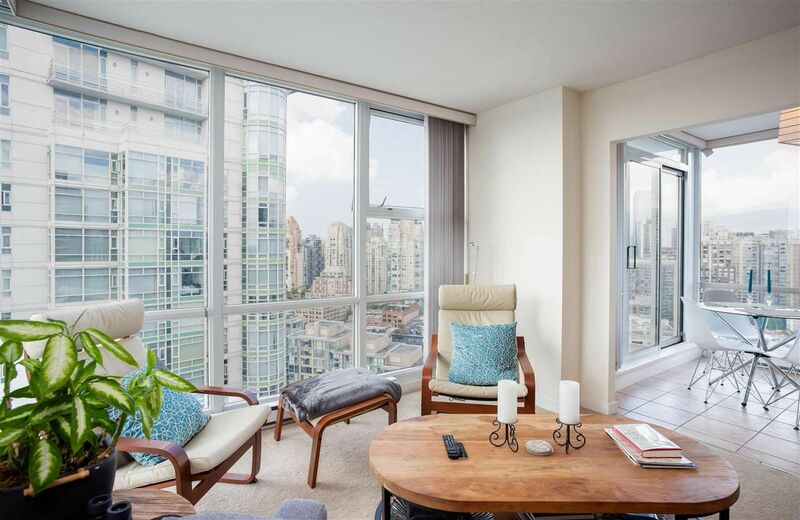 We provide buyers with all Vancouver MLS® real estate Listings including 1 Bedroom Condos for sale in the Yaletown neighbourhood. 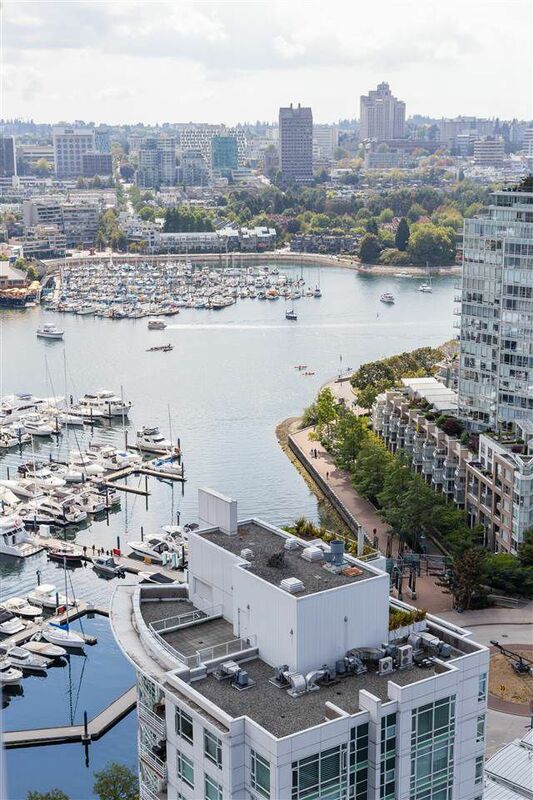 There are many places that are considered one of the best to live in, and one of them is Vancouver. 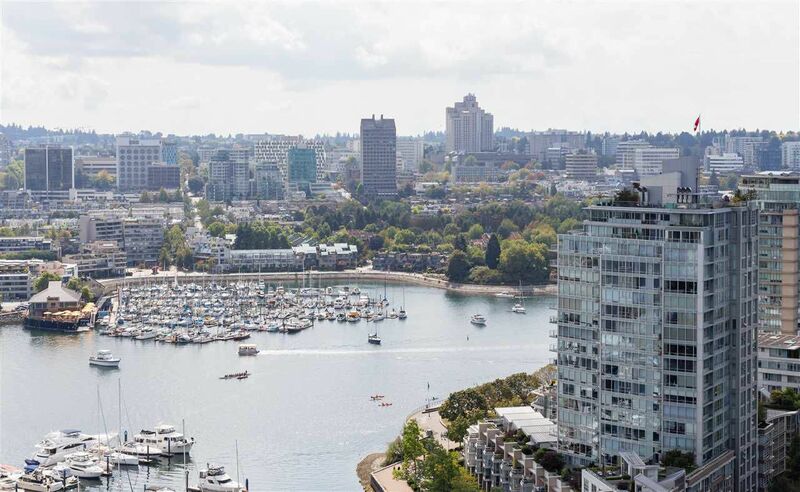 Featuring a nice temperate climate with a stunning landscape where mountains meet ocean, it is quite understandable why plenty have a desire to live and invest in the coastal city. 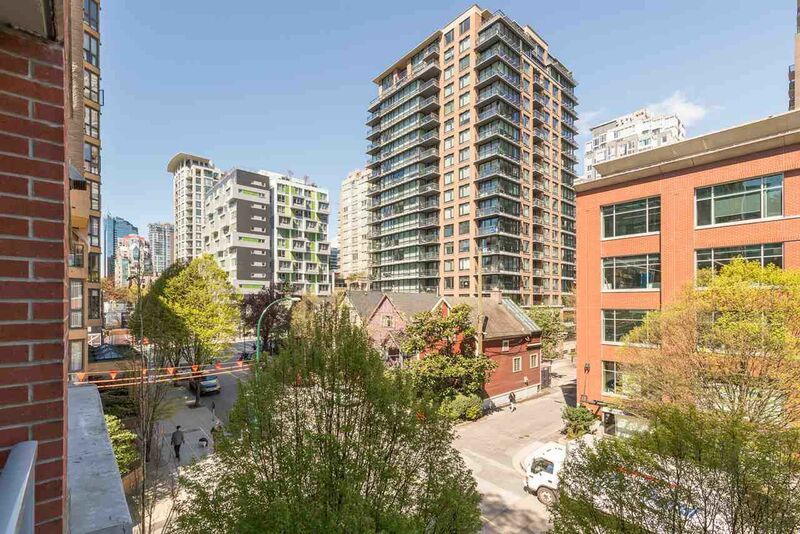 Among Vancouver’s charming neighbourhoods is Yaletown, a lively metro and the choice destination for individuals interested in experiencing the best in urban living. 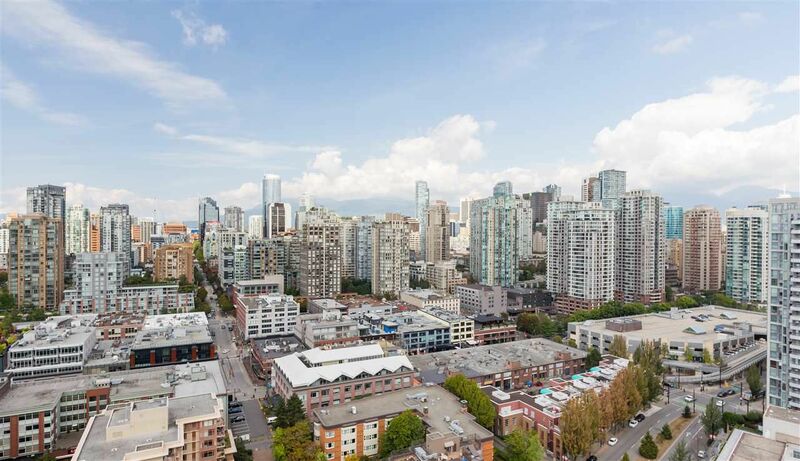 Recognised as Vancouver’s trendy and upscale renovated warehouse district, the urban neighbourhood is conveniently located near some of Vancouver’s main attractions, making it a great place live, work, establish a business, or invest in real estate. 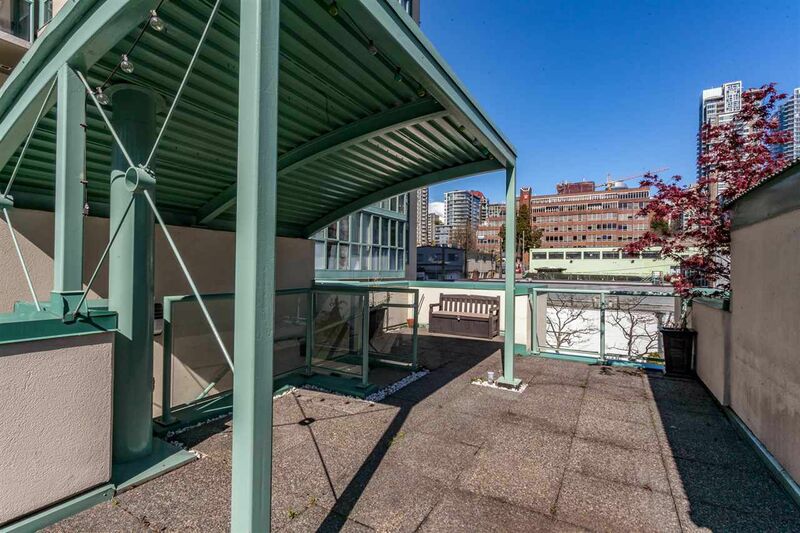 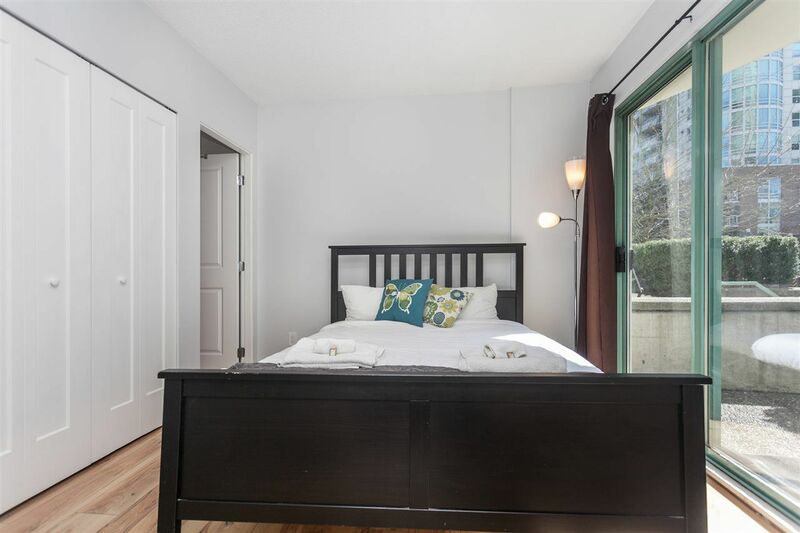 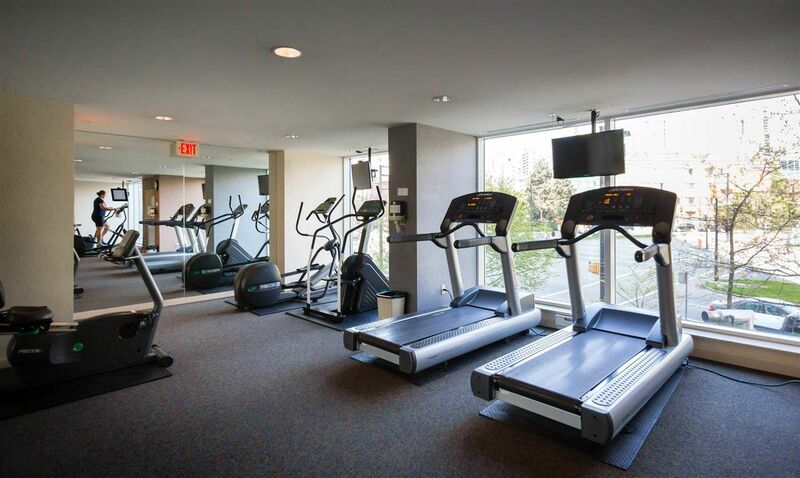 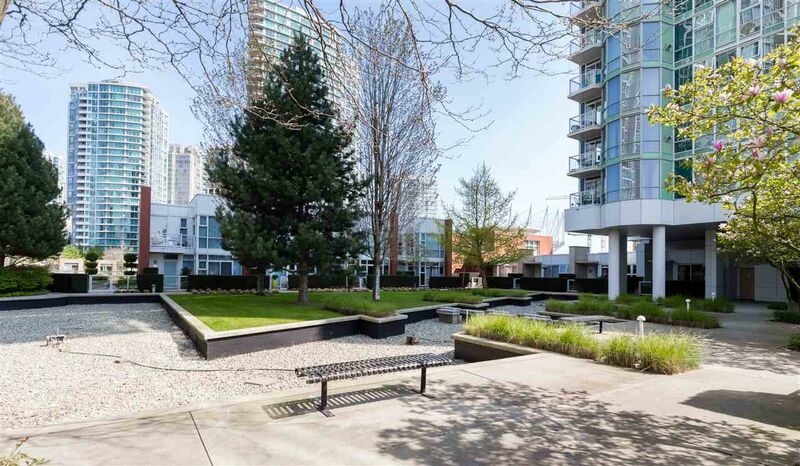 The area is a quick walk from the hub of downtown Vancouver, and is just a short ferry ride from Granville Island. 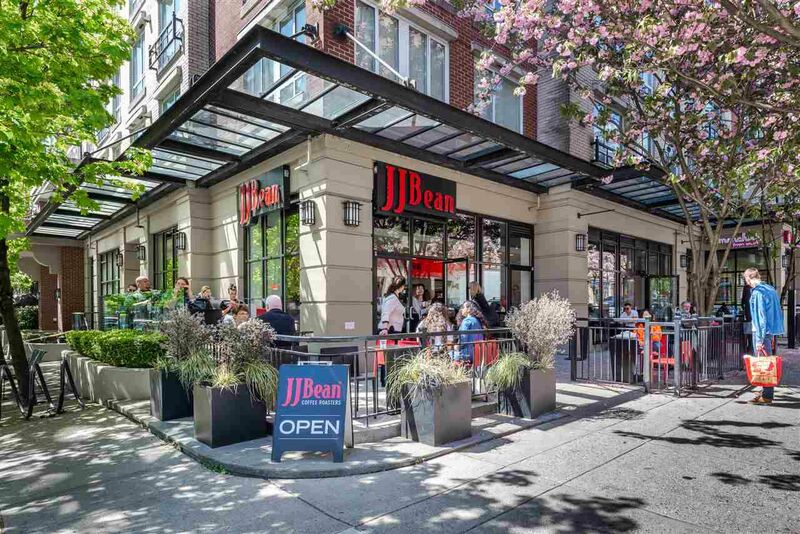 North of Pacific Boulevard, in the area between Nelson and Drake Streets, are a variety of art galleries, restaurants, offices, retail outlets, residential developments. 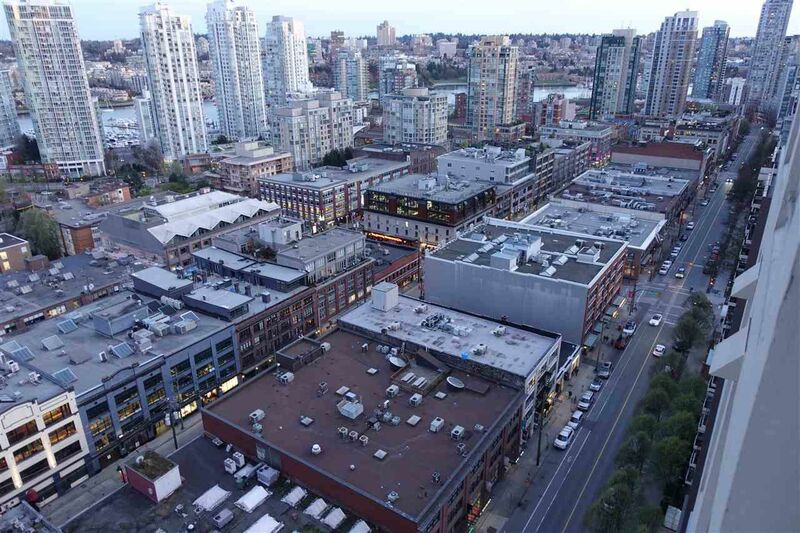 An industrial centre in the past, Yaletown has retained its historical charm. 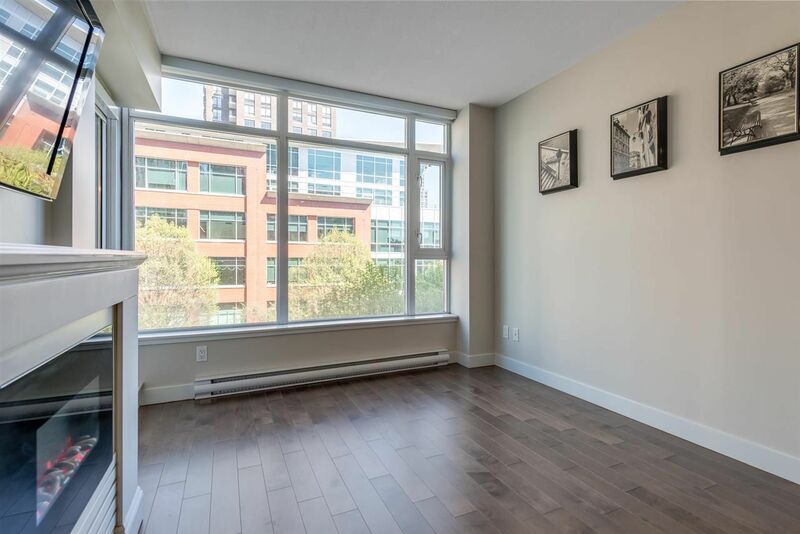 The streets of Hamilton and Mainland feature a number of refurbished heritage buildings, ones that used to be warehoused but were eventually converted into lofts, offices, restaurants and shops. 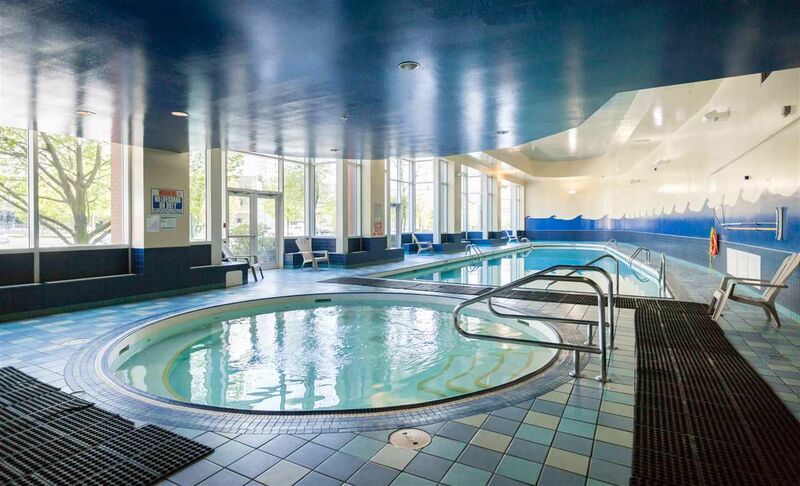 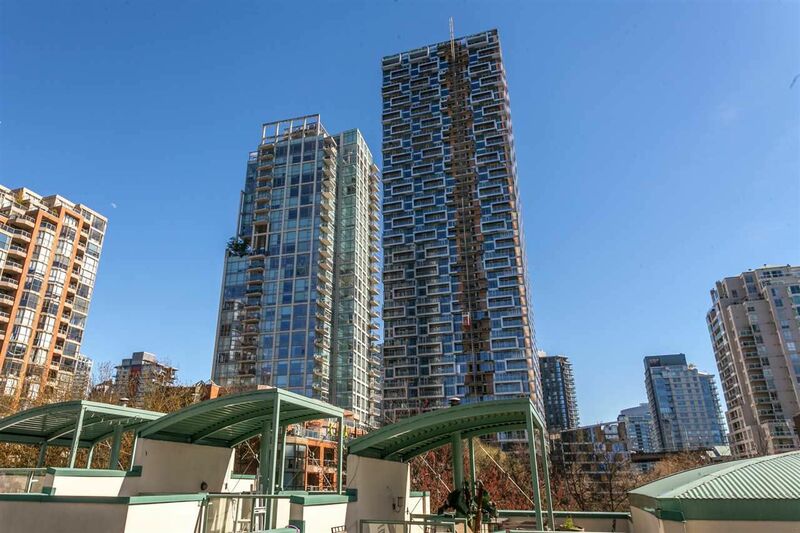 New properties have also emerged in the area, most of which are apartment buildings featuring modern condominiums with great views and a myriad of amenities. 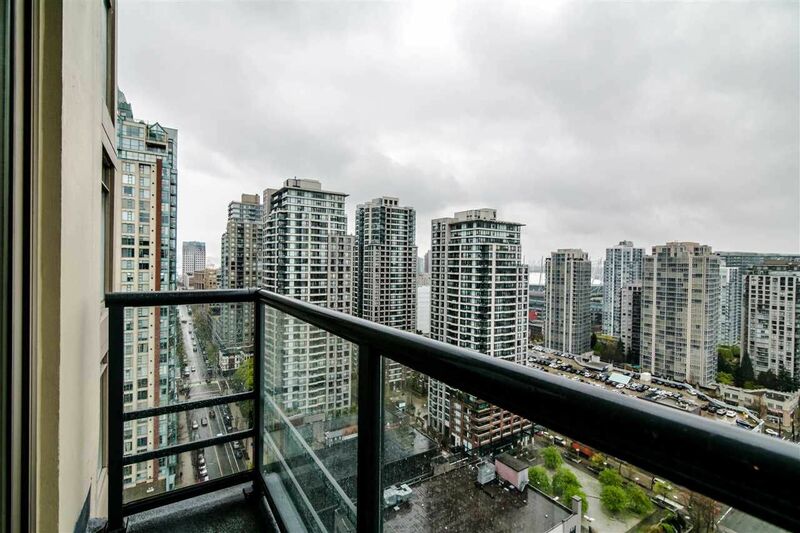 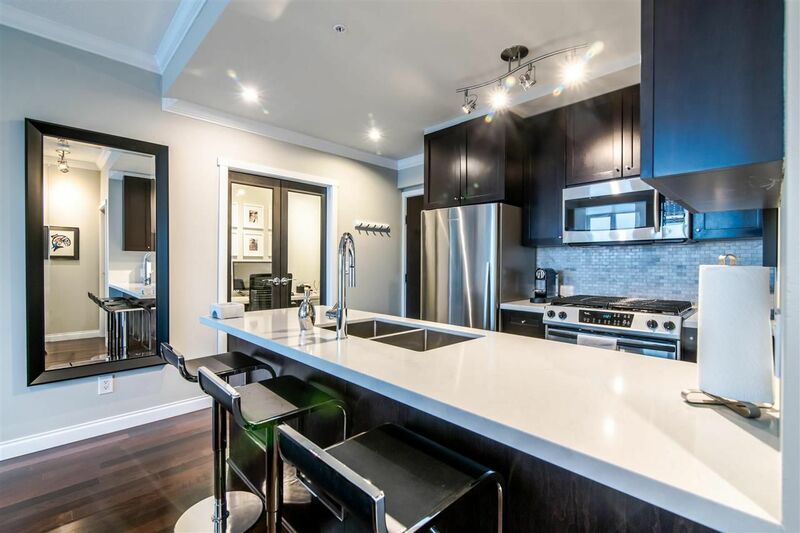 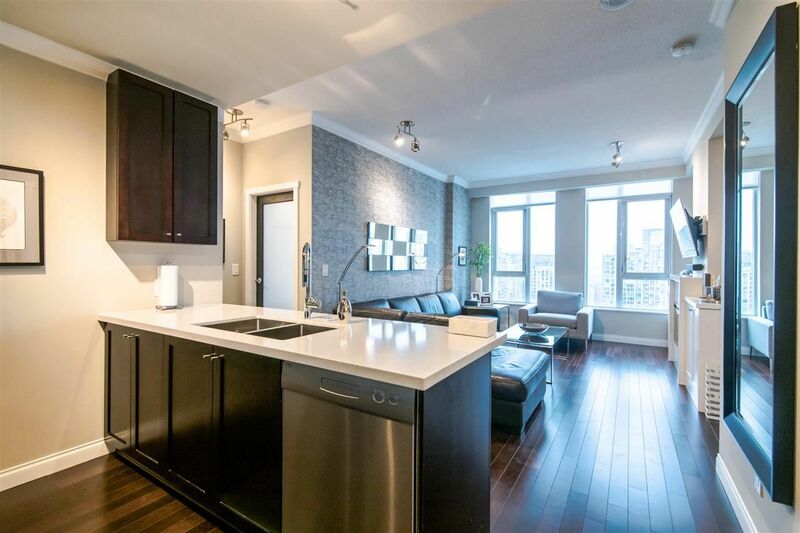 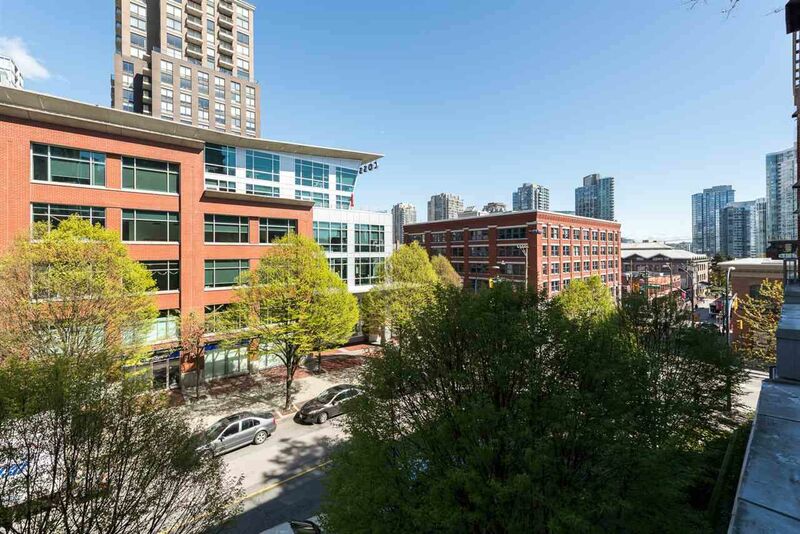 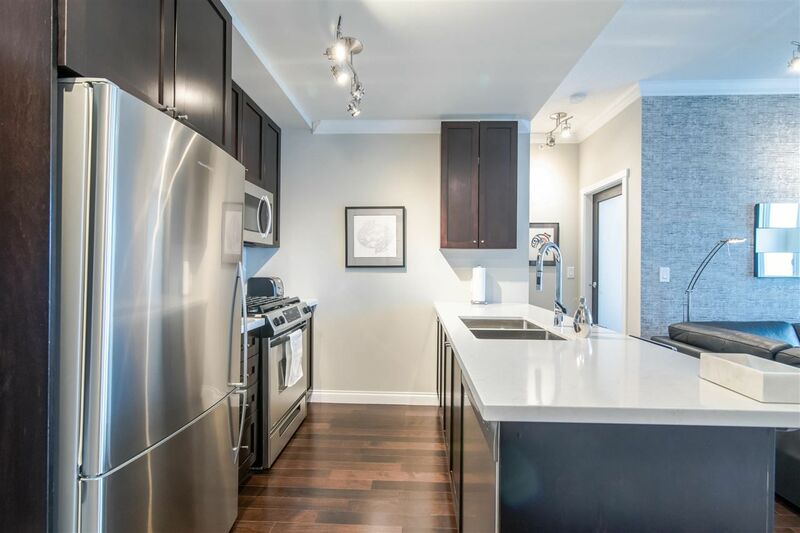 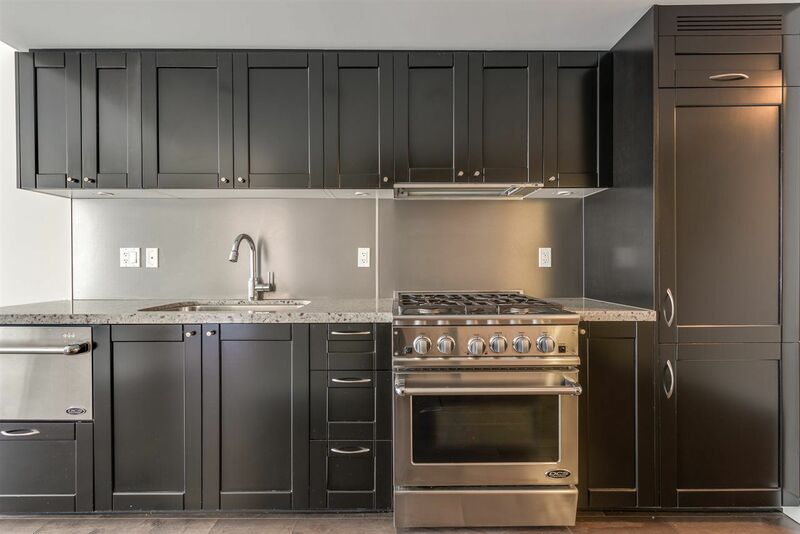 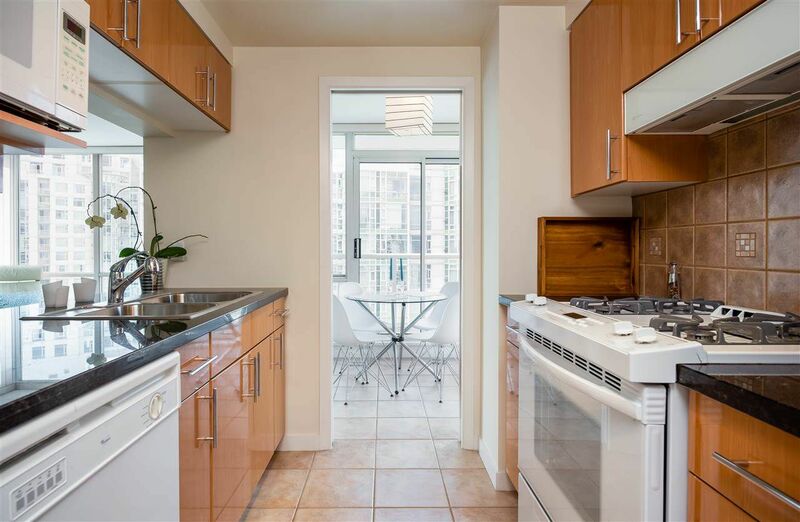 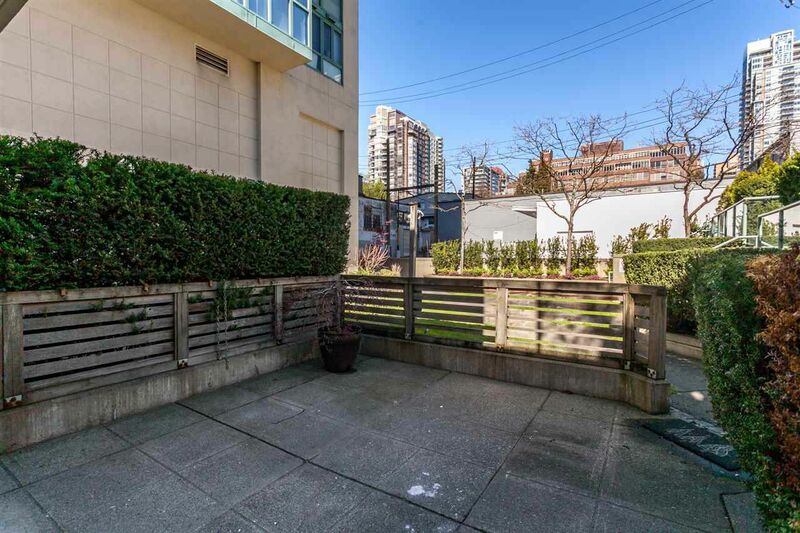 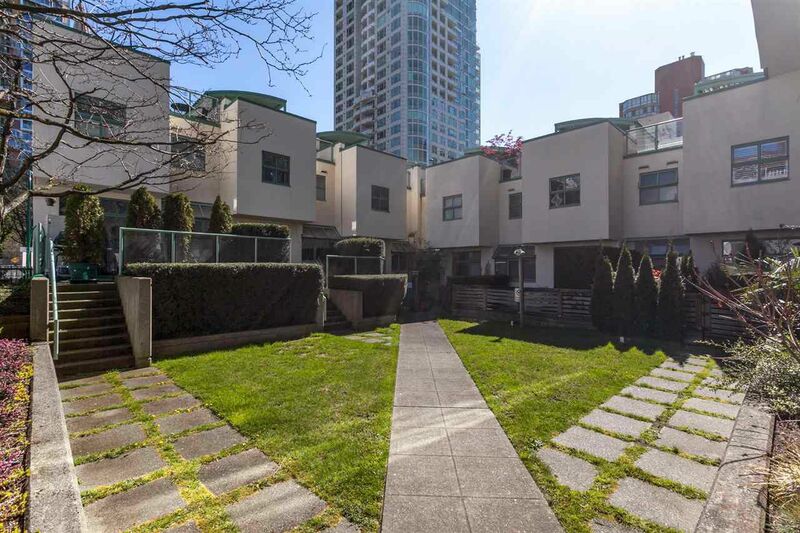 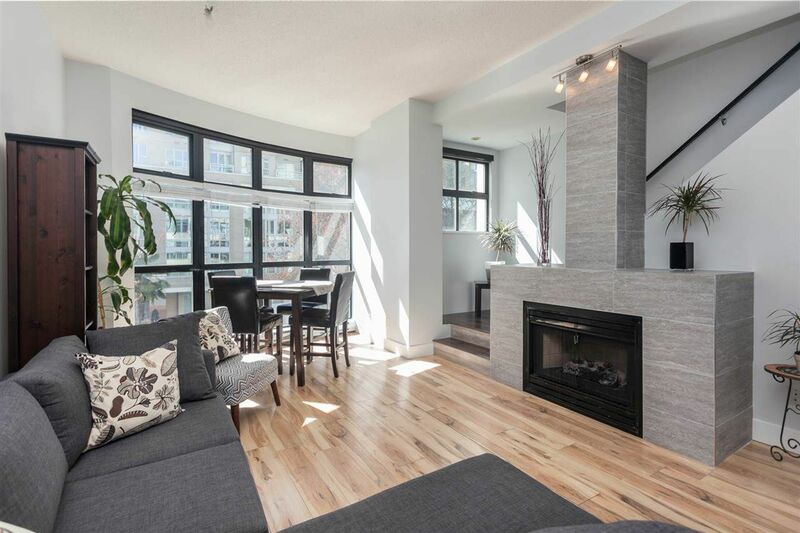 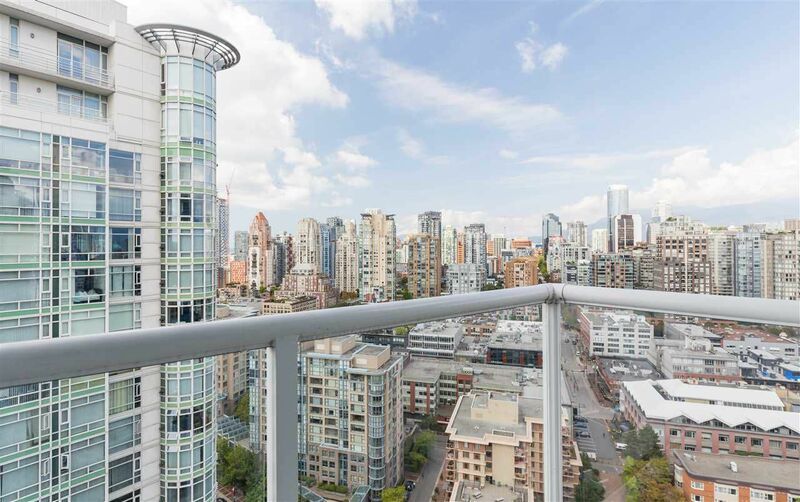 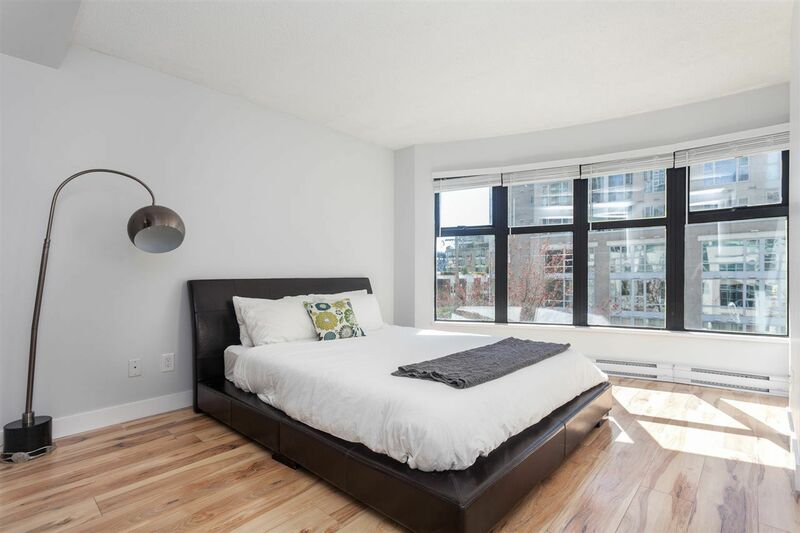 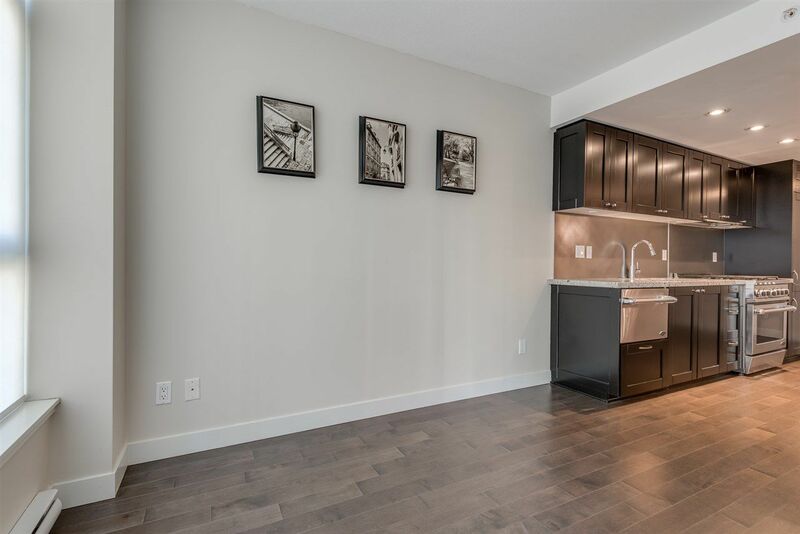 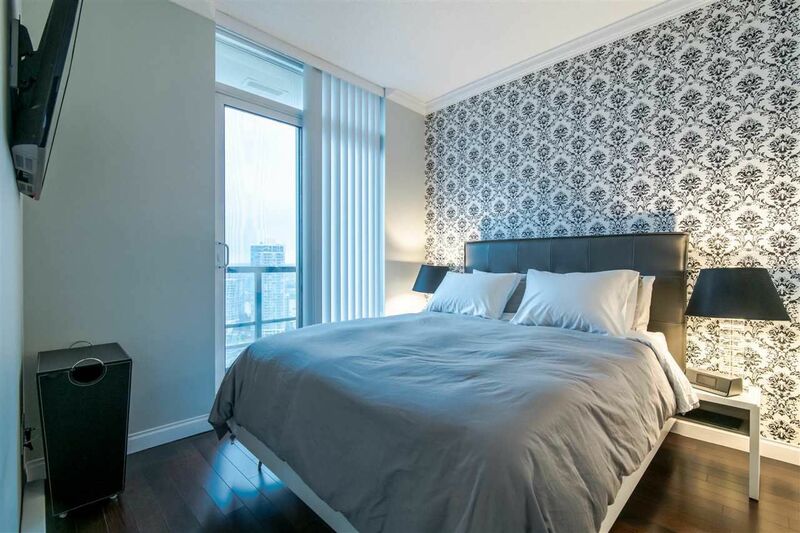 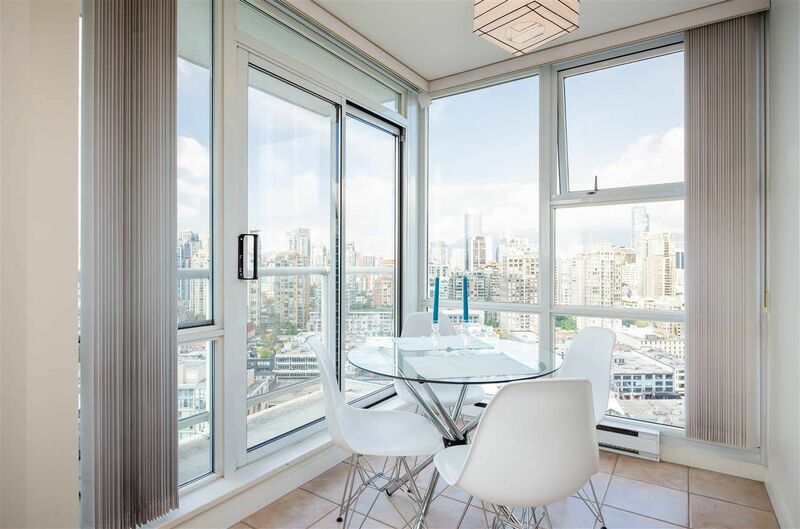 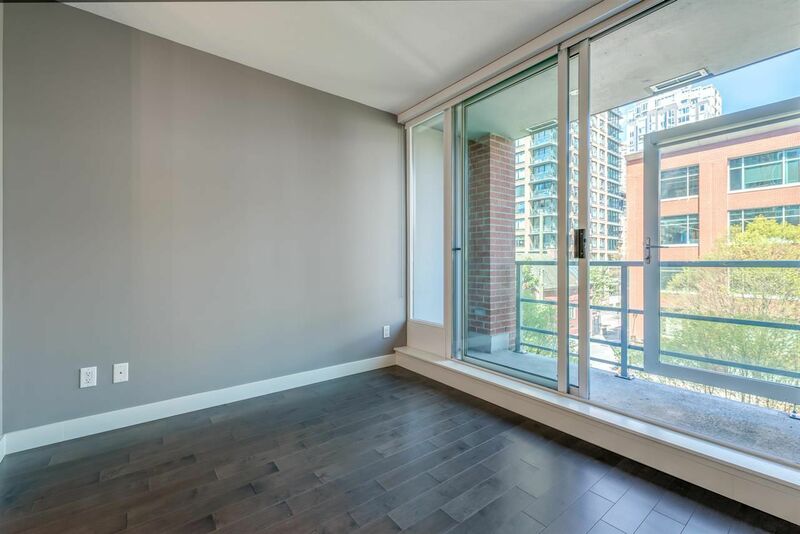 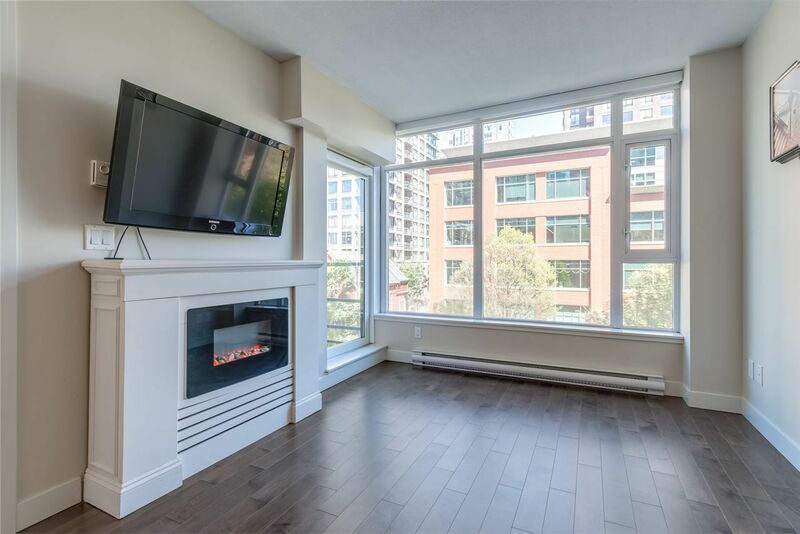 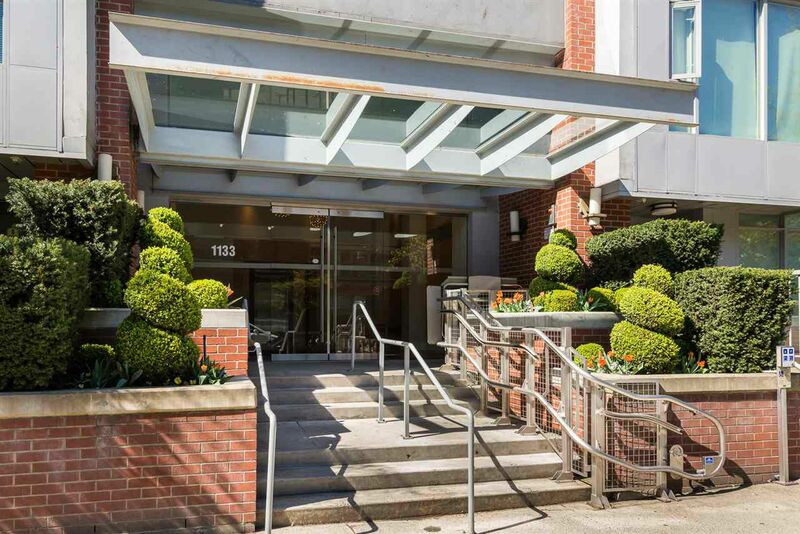 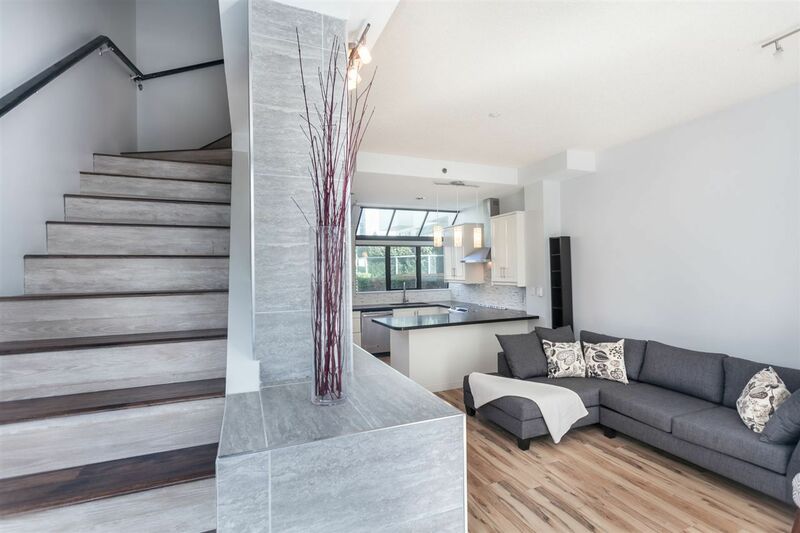 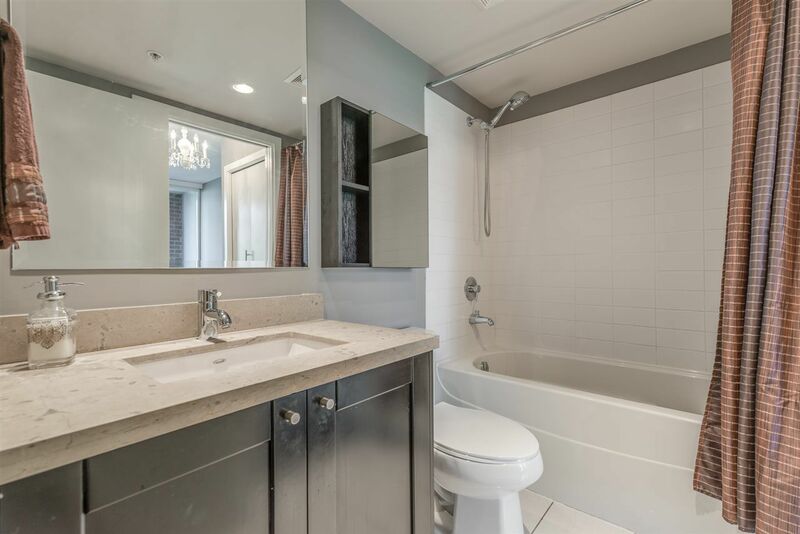 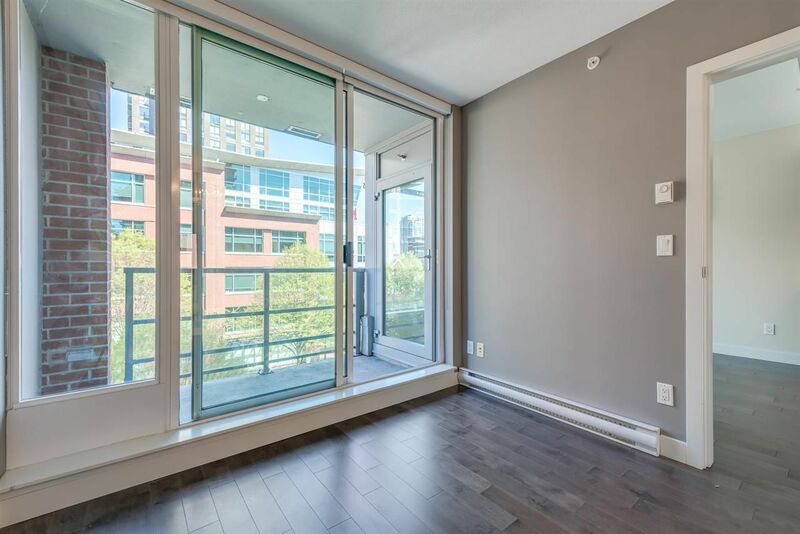 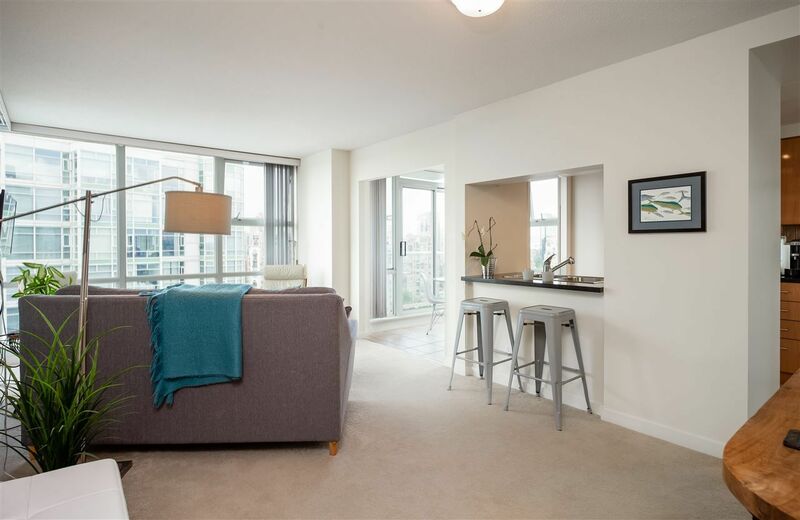 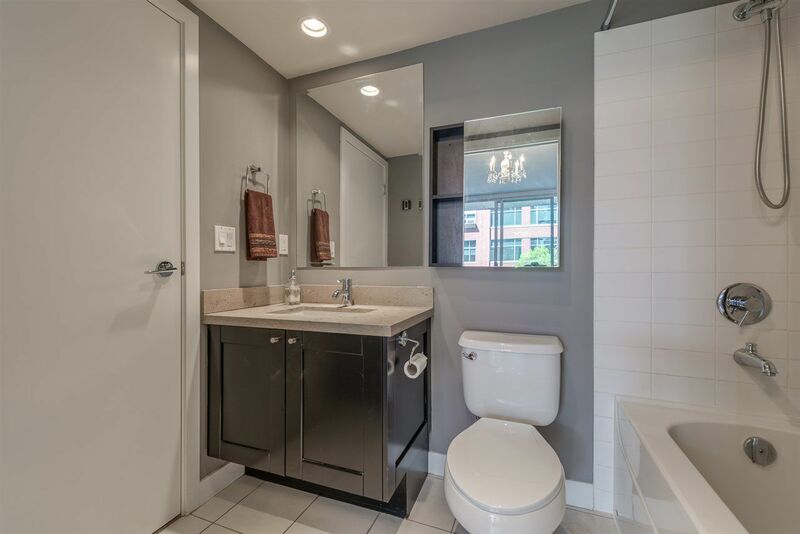 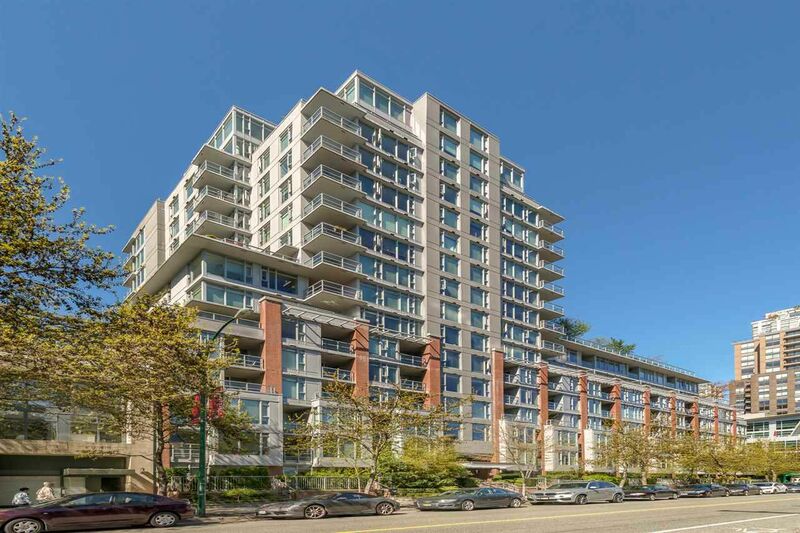 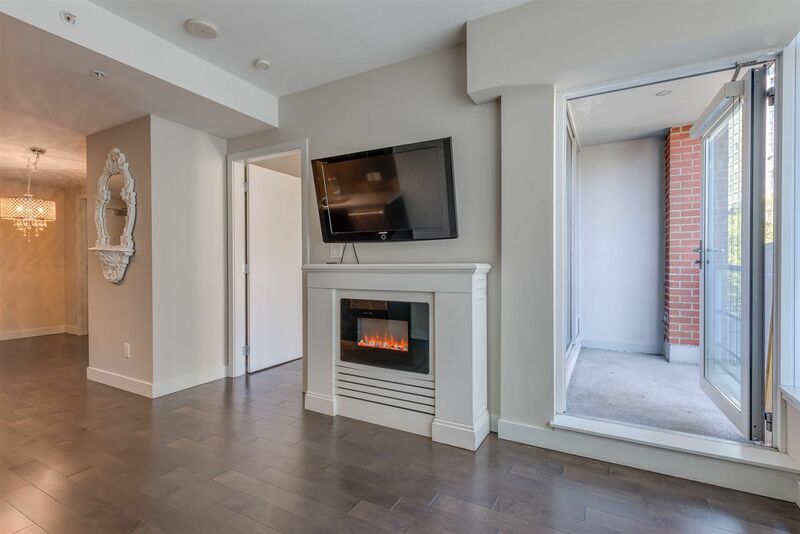 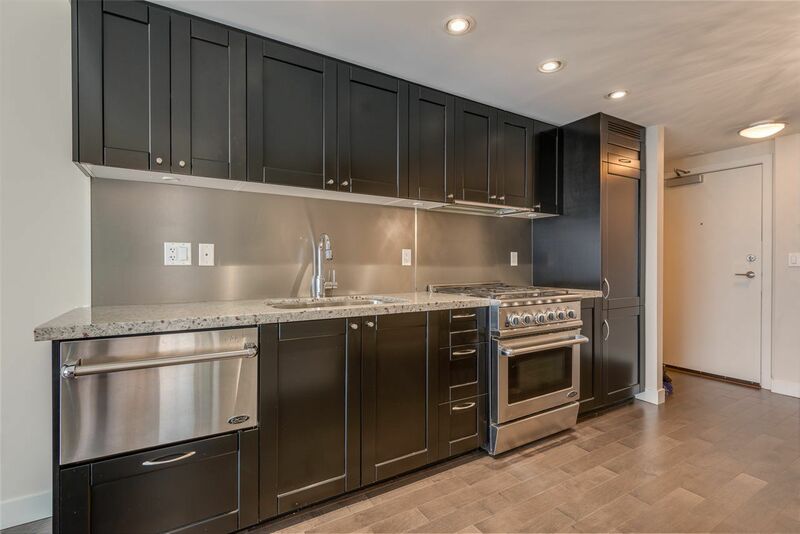 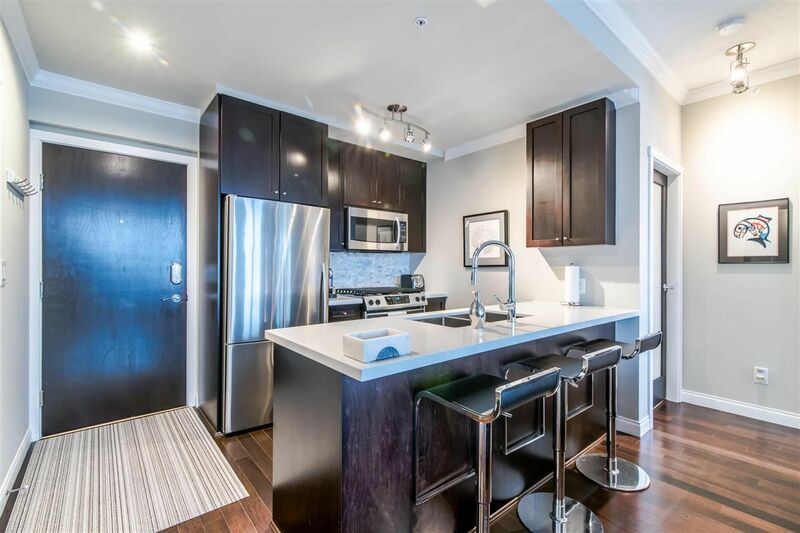 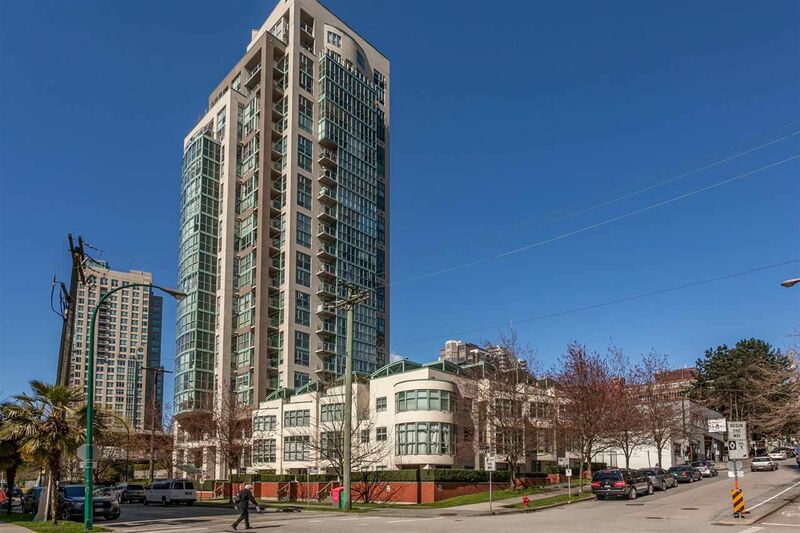 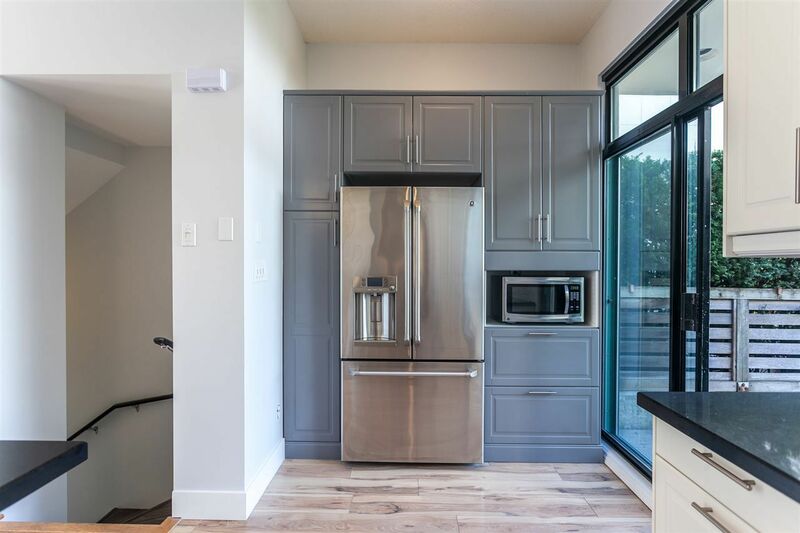 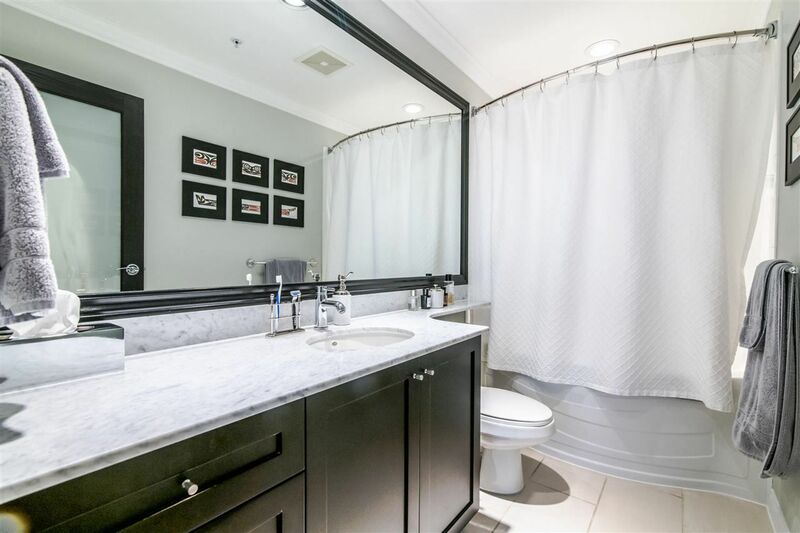 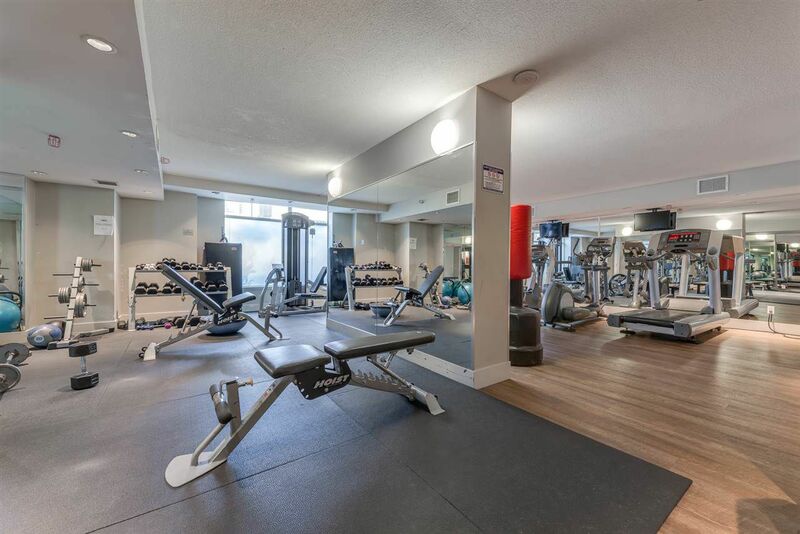 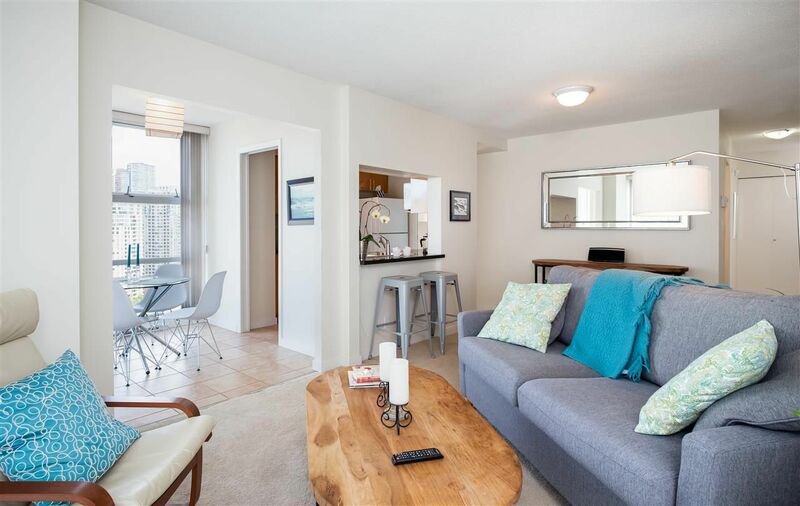 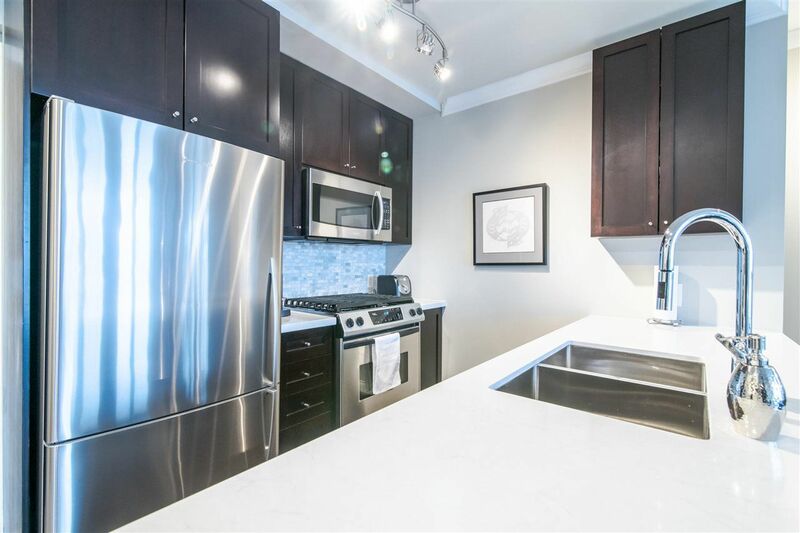 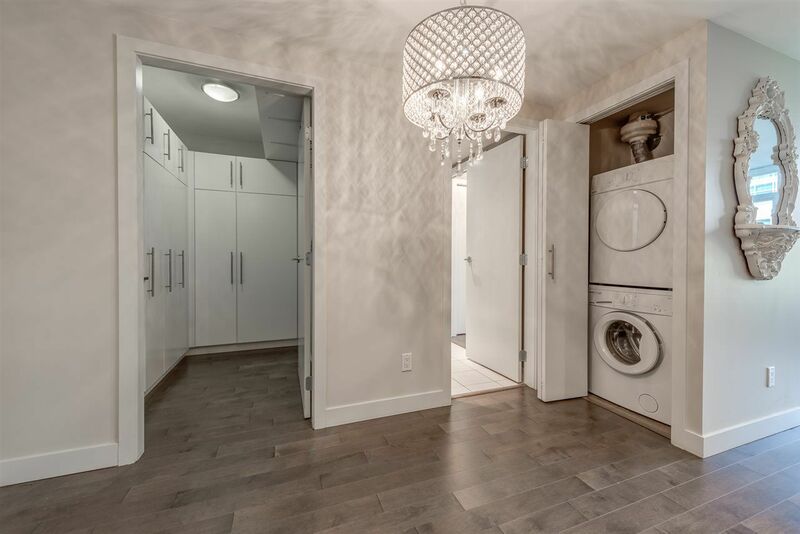 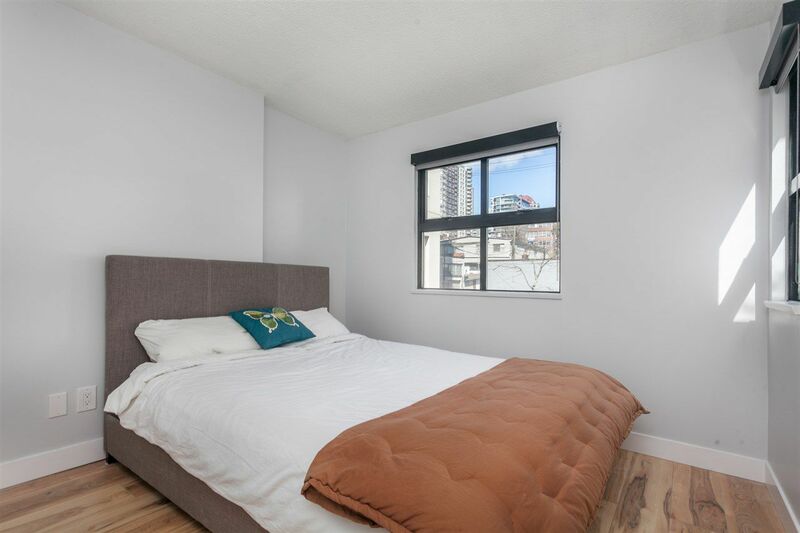 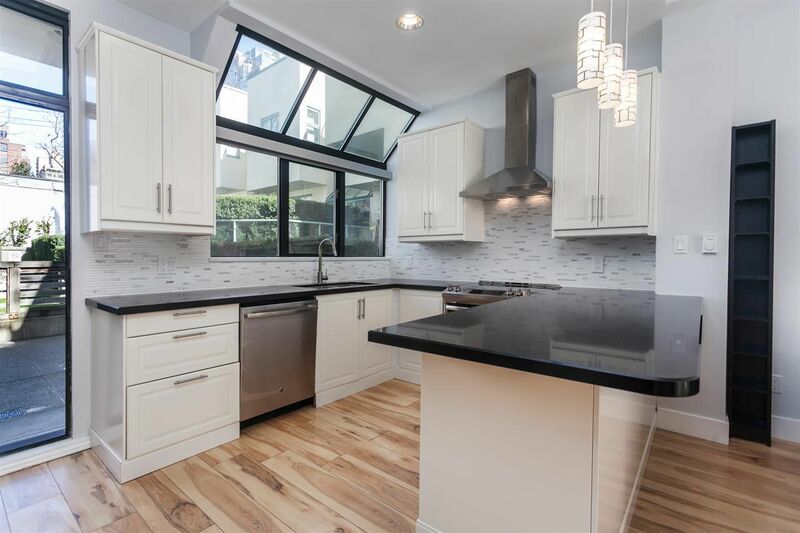 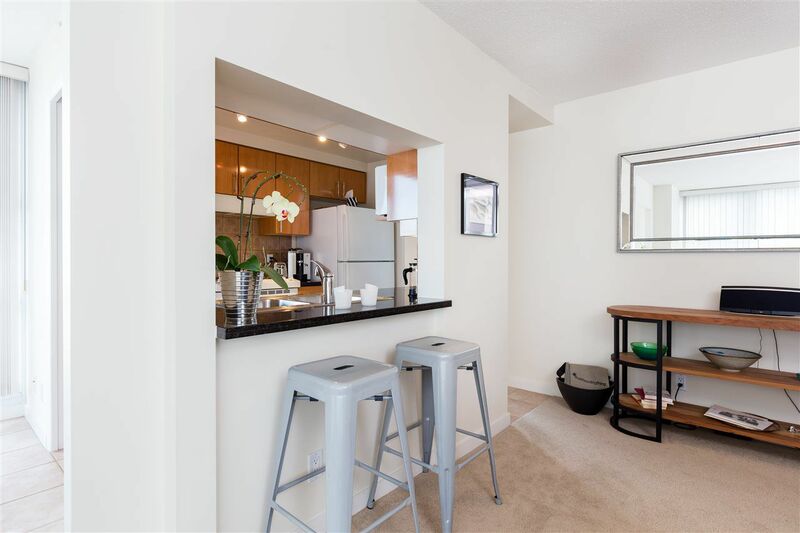 For buyers looking into living in the fresh urban neighbourhood, we at Vancouver Canada Homes offer an extensive listing of prime condos for sale in Yaletown. 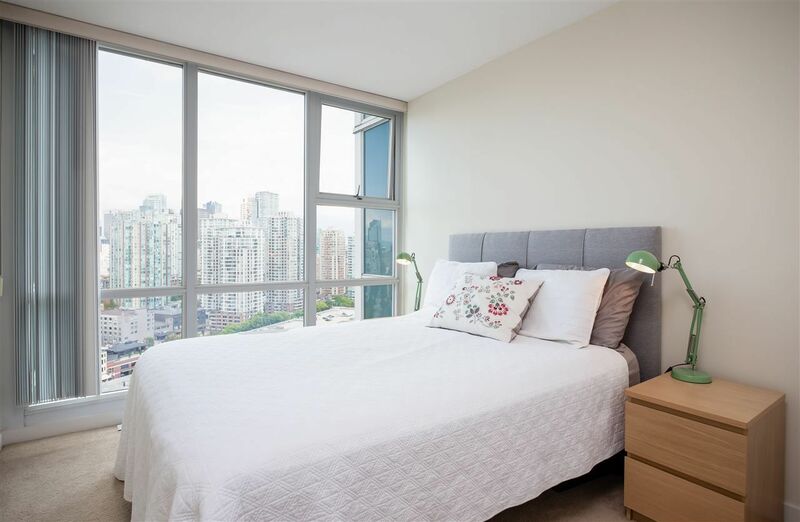 Whether to be used a permanent residence, a place to stay on occasion, or a property investment, we offer a range of choices that can fit varying needs and budgets. 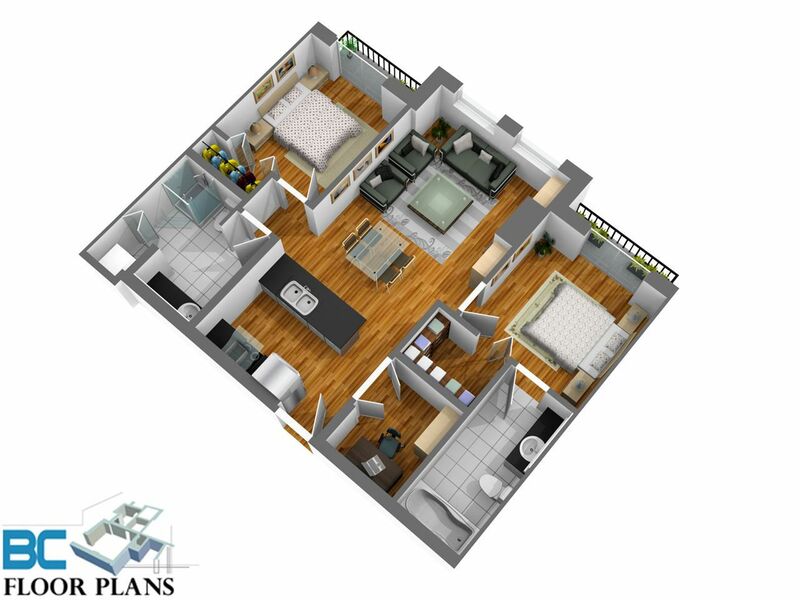 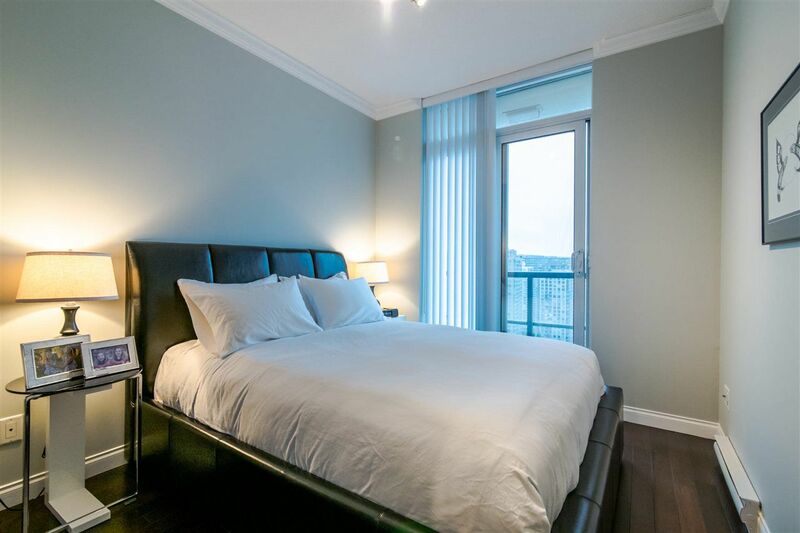 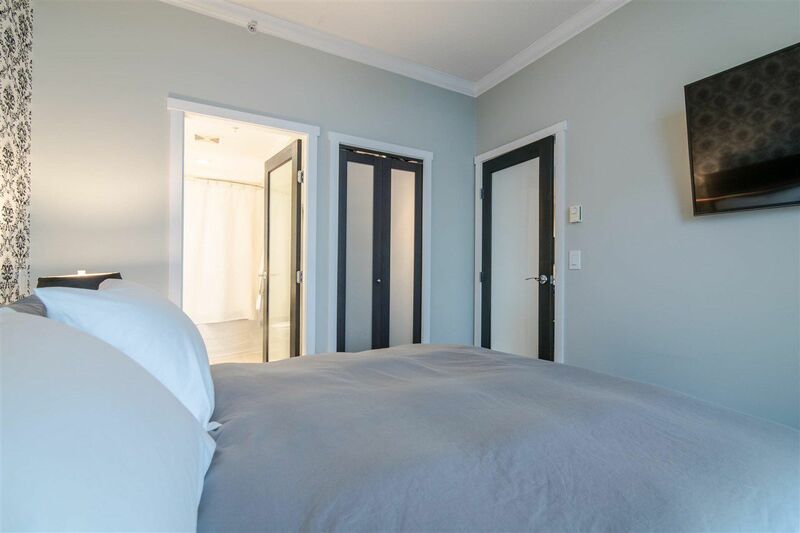 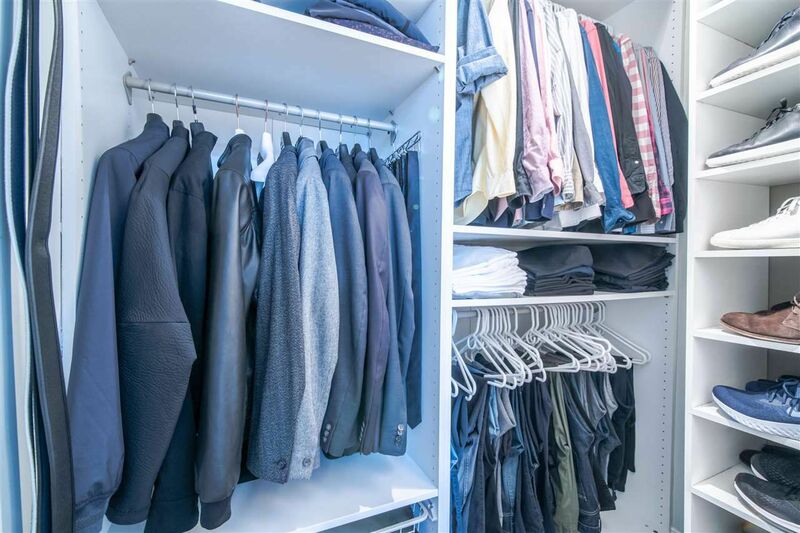 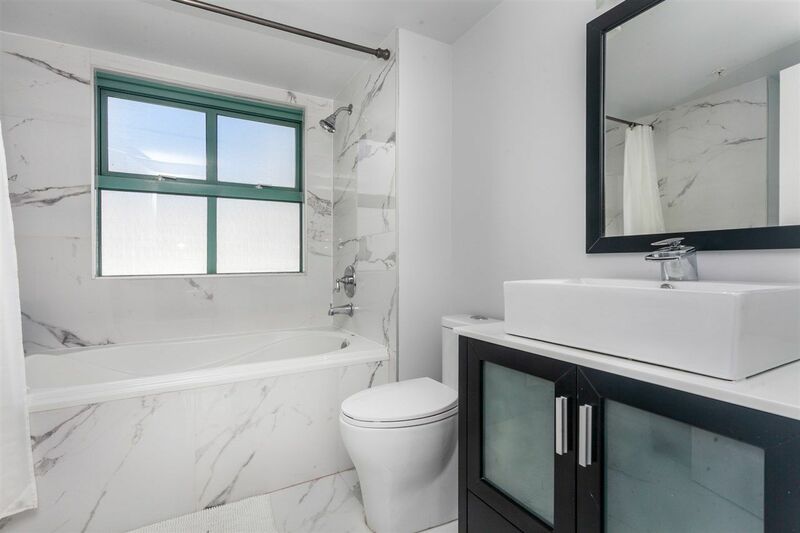 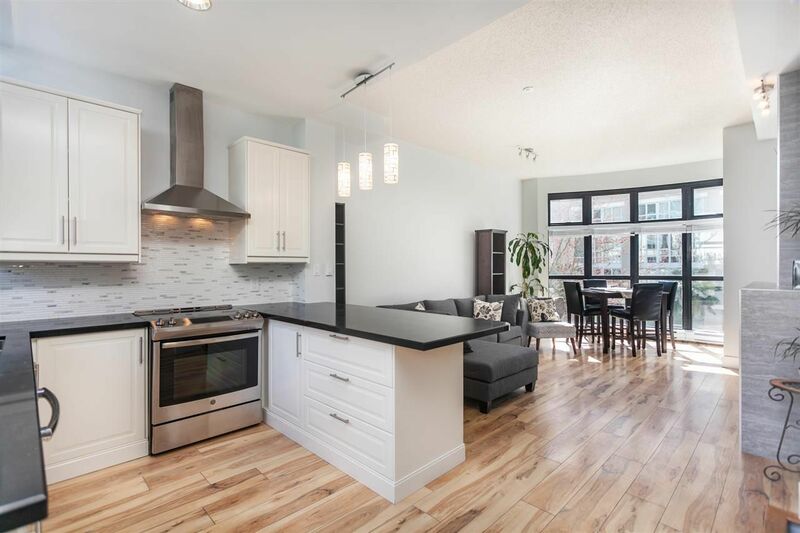 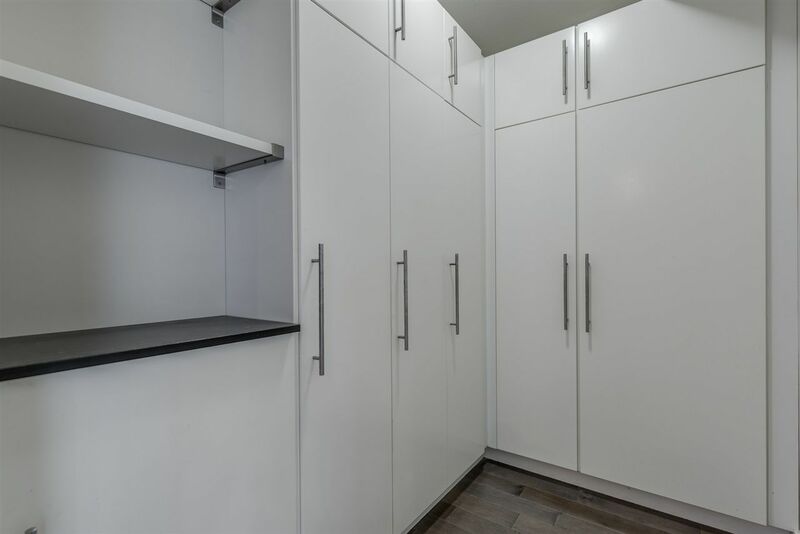 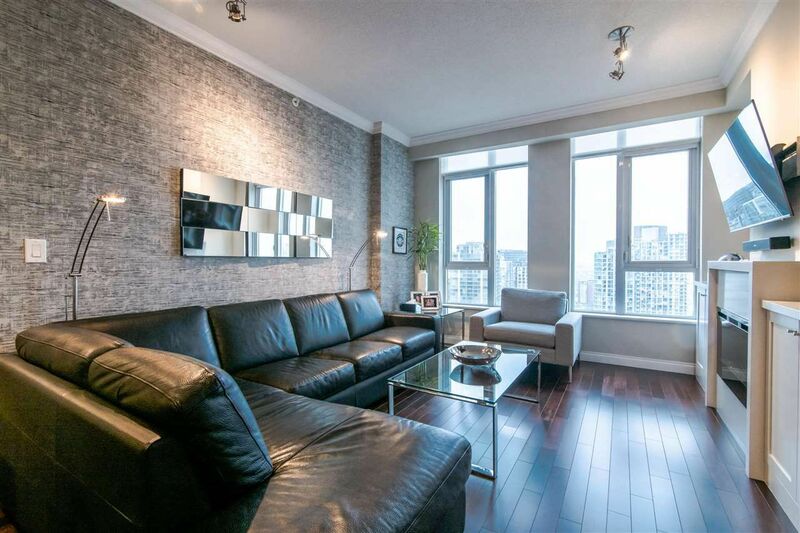 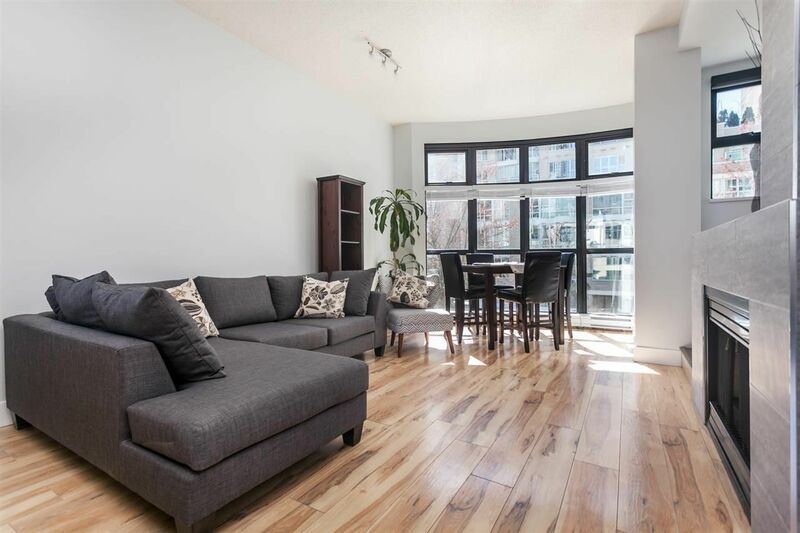 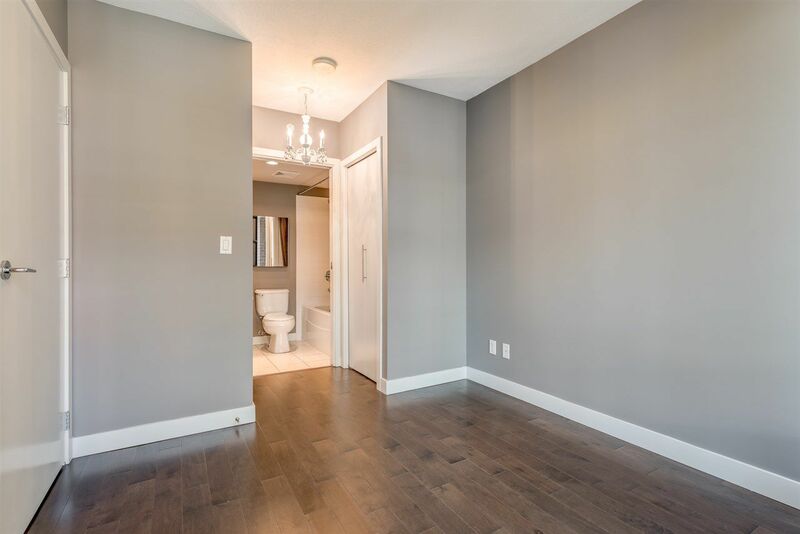 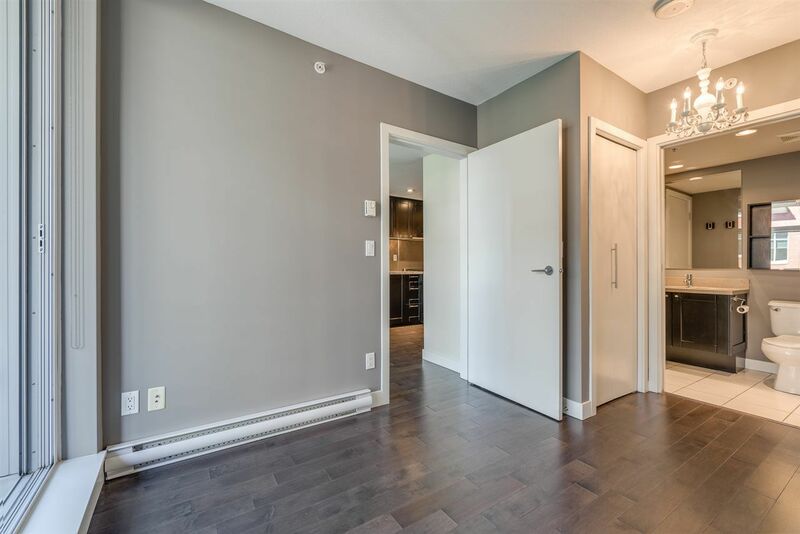 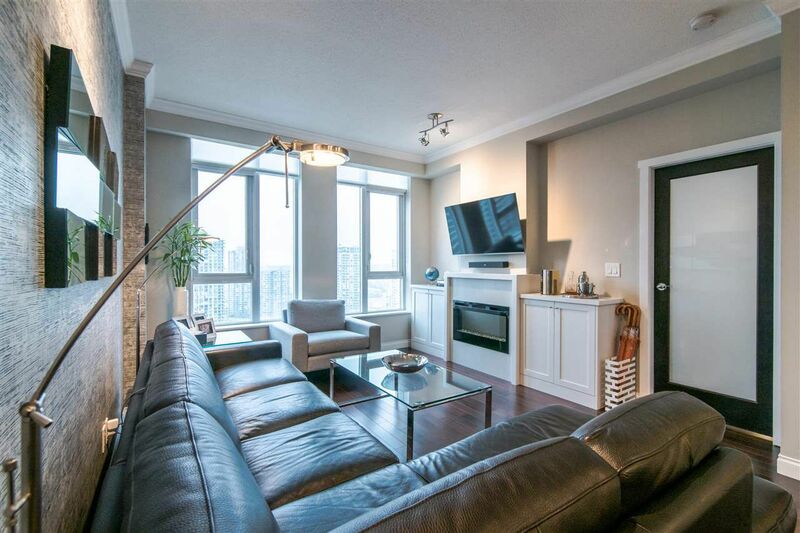 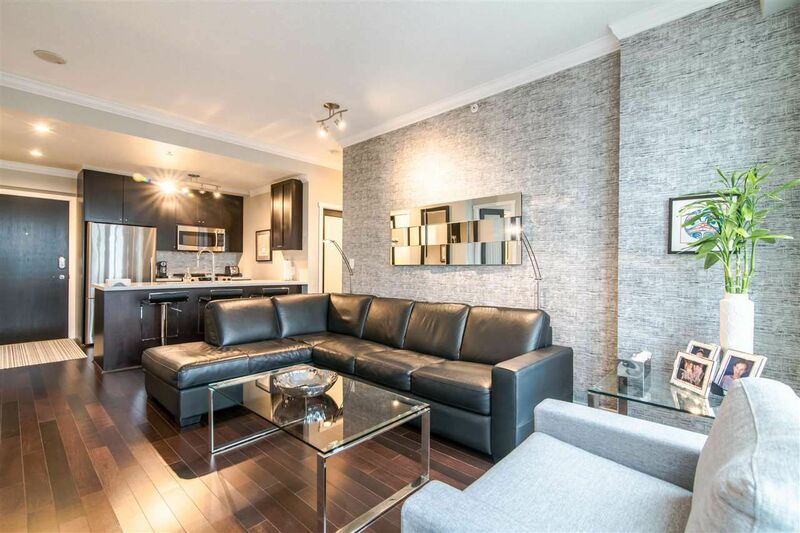 Using our real estate experience and expertise, as well as our professional connections in the industry, we have made sure that the one bedroom condos featured in our listings are found in the most desirable locations with structure and features that are widely beneficial to the owner. 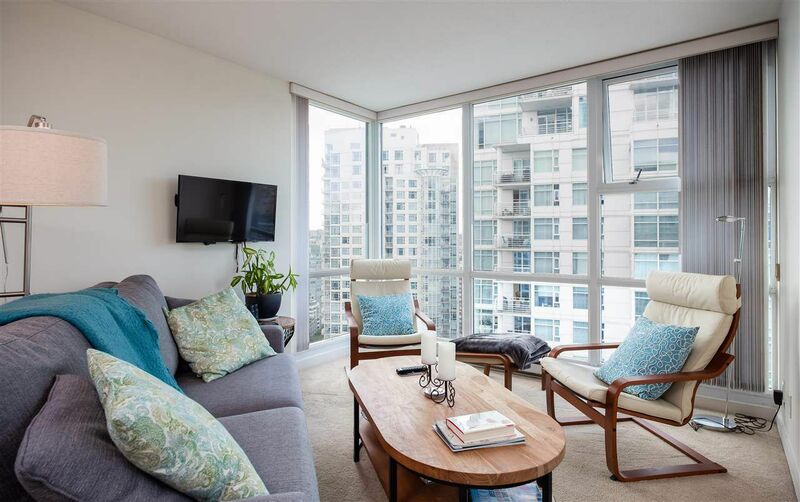 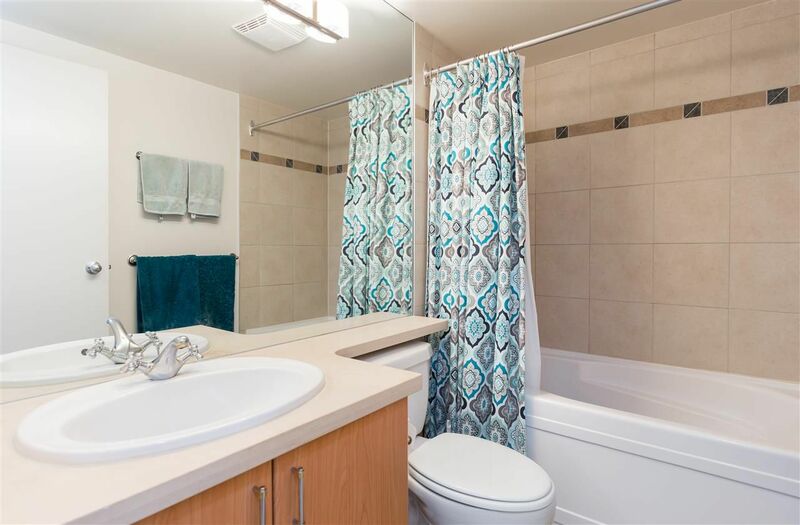 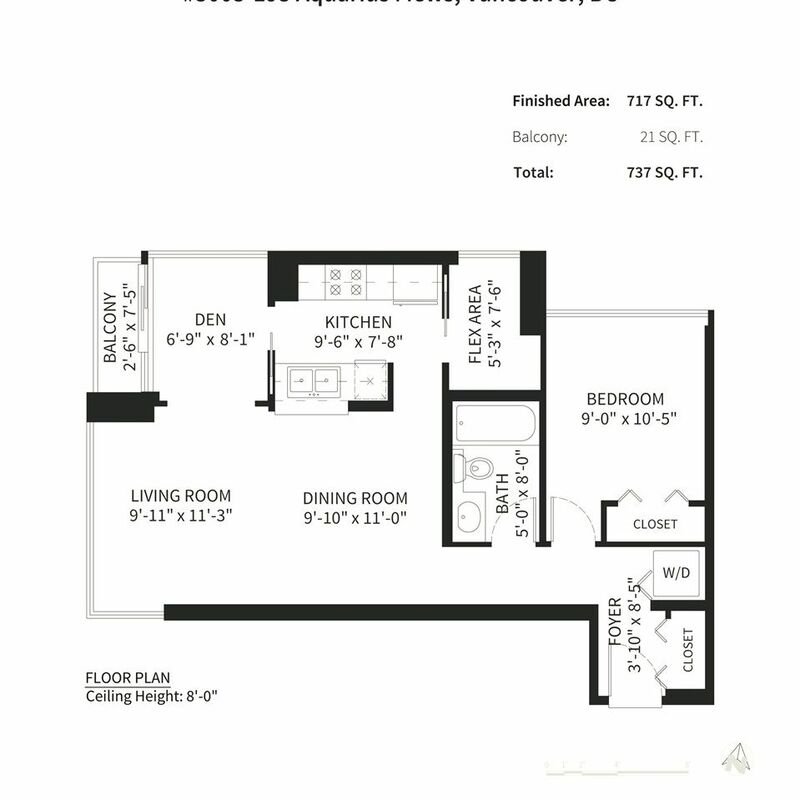 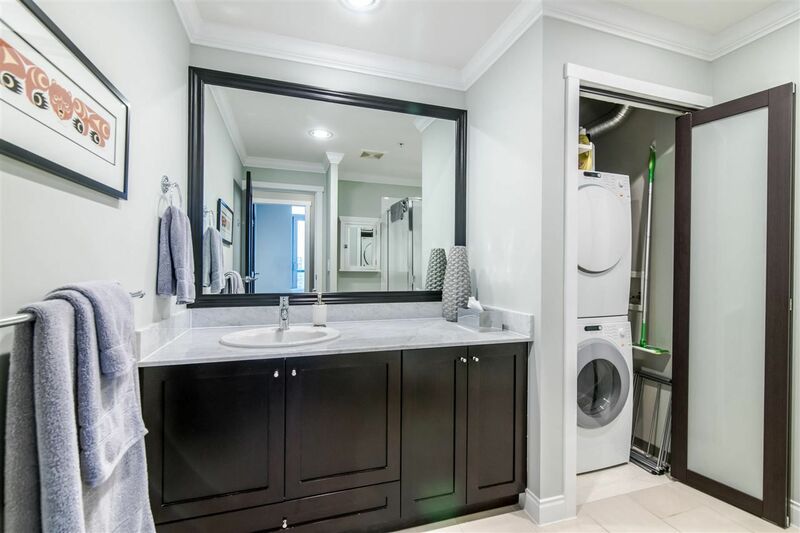 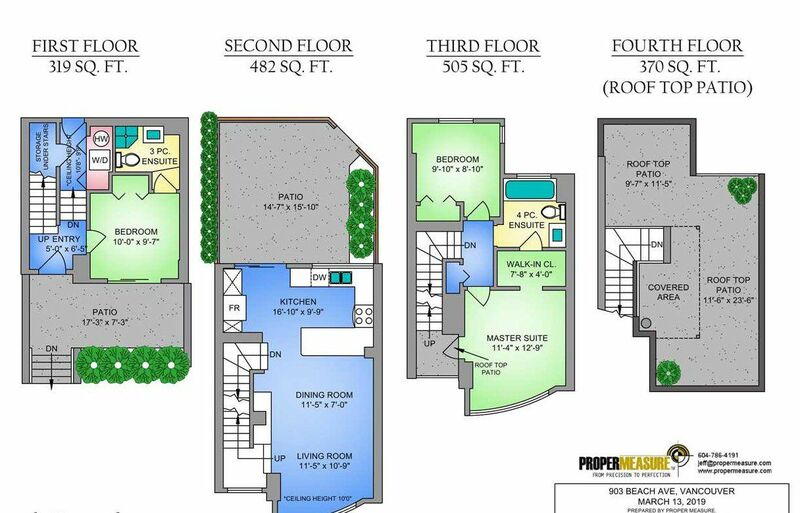 To learn more about the condos found on our current listings, interested buyers can click on the more information link under each property listed below. 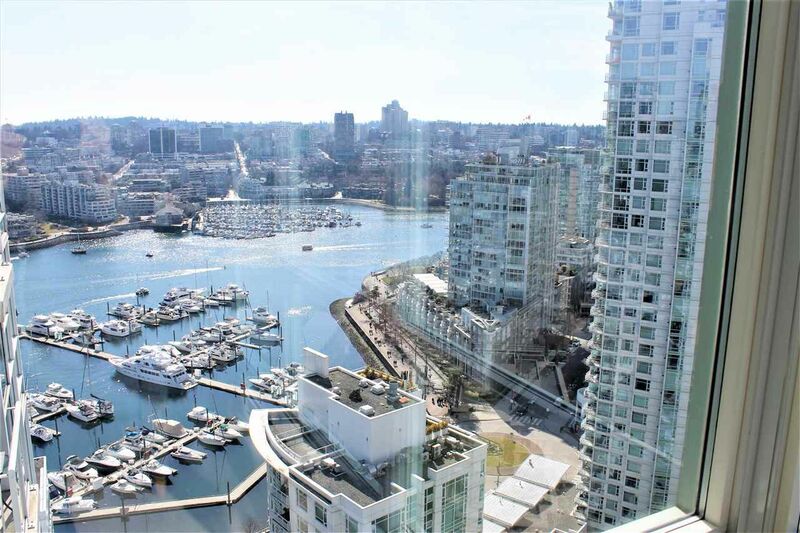 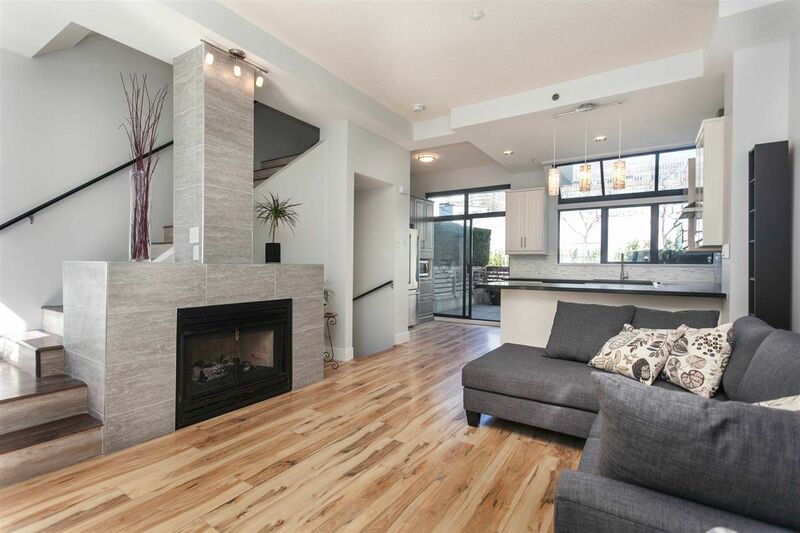 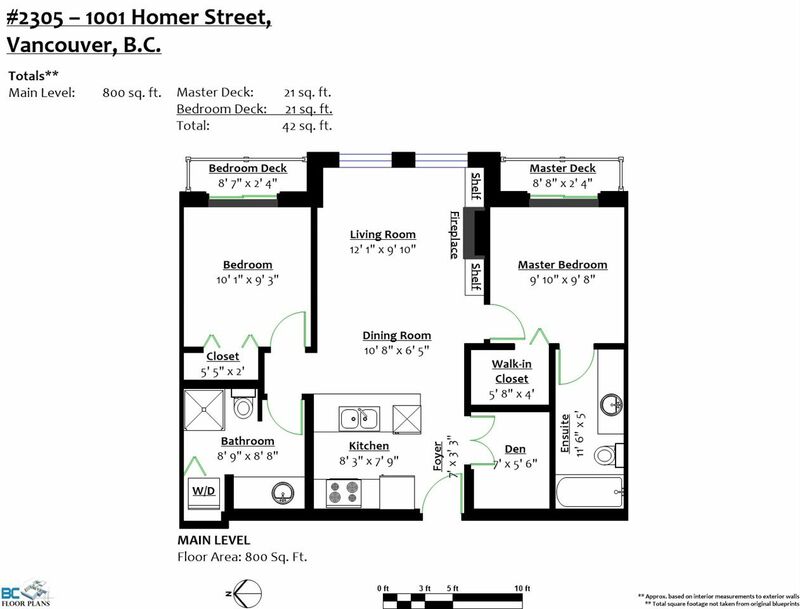 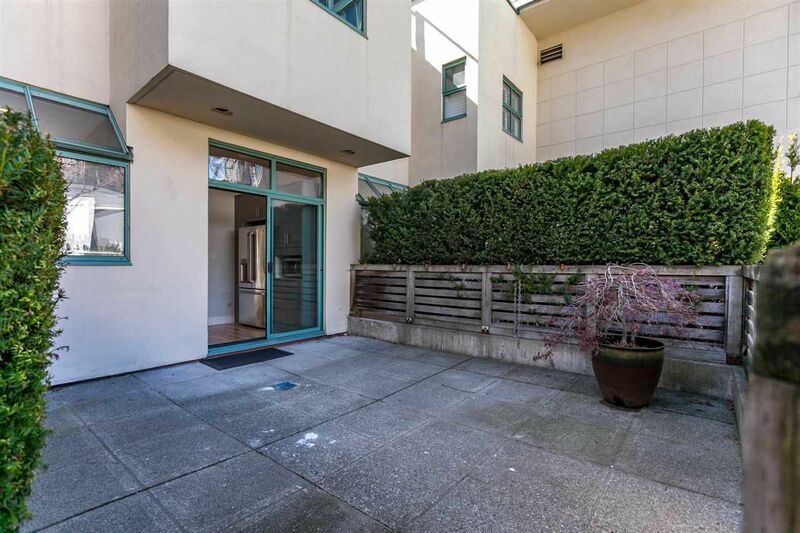 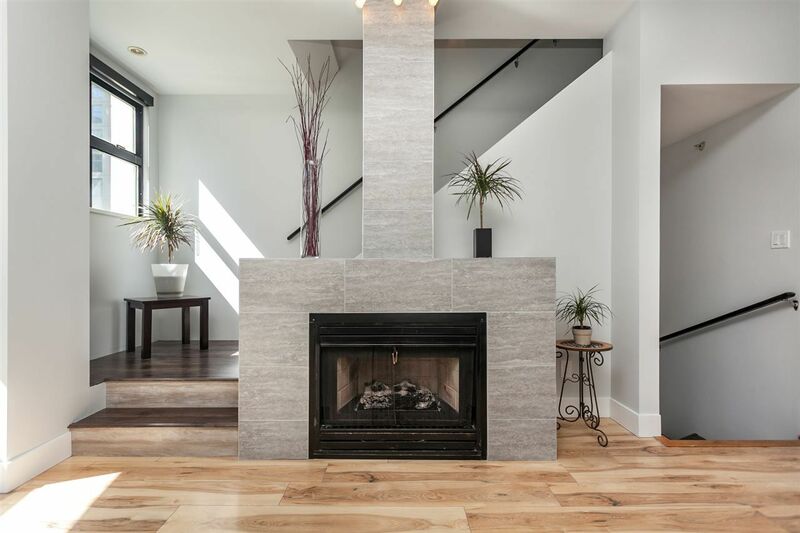 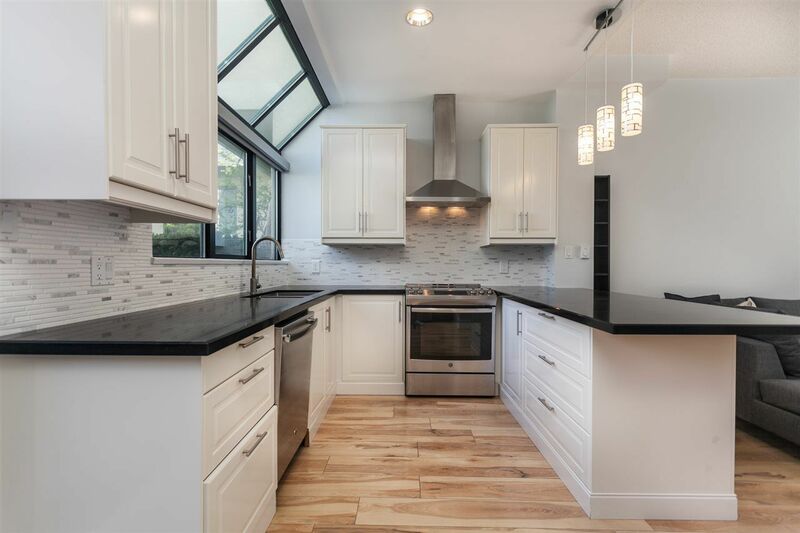 To discuss any of the properties or for further assistance, Vancouver Canada Homes can be reached at (604) 783-5593.